Update: We are heartbroken to share this devastating news. 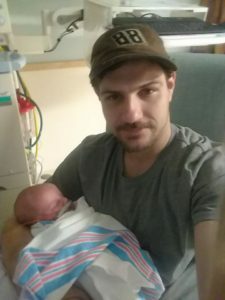 Baby Evan has passed away. His family embraced and loved the tiny miracle for 38 days. He made an impact on Rachel and her entire family. Our prayers go out to Rachel Collier and their entire family. We first told you about baby Evan last week. He was born with an extremely rare condition called Walker-Warburg Syndrome and remains at Oishei Children’s Hospital. Walker-Warburg is an inherited disorder that affects development of the muscles, brain, and eyes. It is the most severe of a group of genetic conditions known as congenital muscular dystrophies, which cause muscle weakness and wasting (atrophy) beginning very early in life. 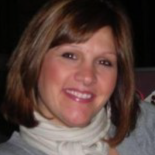 Evan’s mom, Rachel Collier, was hoping to find some guidance or support by sharing her story. We are happy to say that she has. She has been in contact with a woman named, Angela Dehart, from North Carolina. 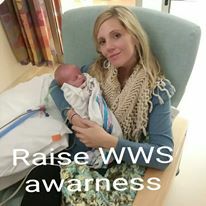 Her son, Chance, also has Walker-Warburg Syndrome. They have a Facebook Page called, Second Chance’s. Angela saw our story and reached out to us, and we gave her information to Rachel, who tells me the two have spoken on the phone and it has been a true blessing. 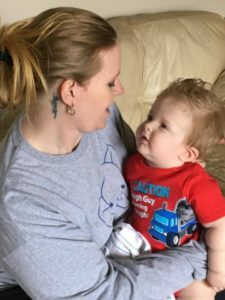 Another mom, facing the same diagnosis for her son, Chance. But, an even bigger, more amazing blessing is this. 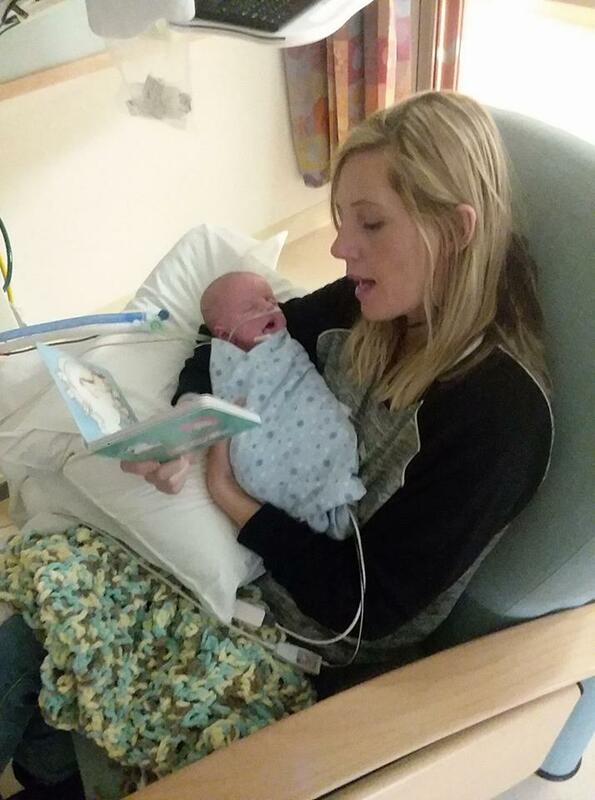 Rachel was able to sit with her baby boy and read to him; a moment, she says, meant the world to her.